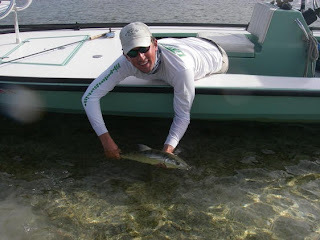 Summer and fall is the best time to fish for bonefish in the lower keys... Early morning starts are good.. By late afternoon the flats are getting warm.. Permit and bonefish can be hard to find once the flats temperatures hit the 90's..
Tarpon on a surface popper. 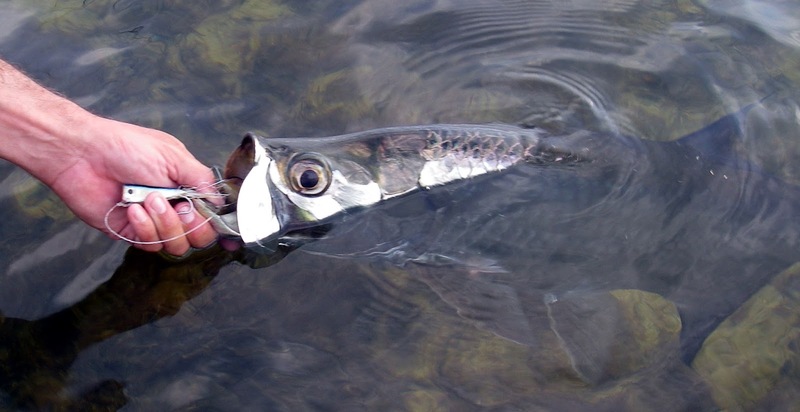 How ever tarpon love the warmer water. Summer tarpon fishing can be excellent on the right days..
My friends have been telling me that the permit fishing has been good too.. 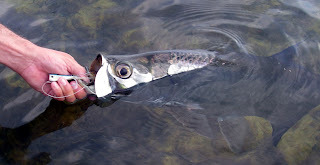 I fly back on the 20th of August.. Want to go fishing? ?